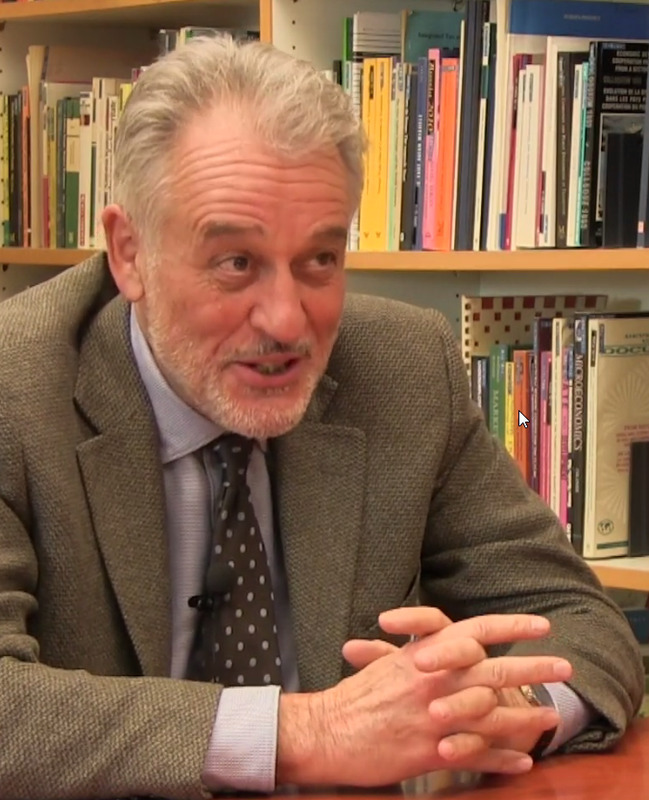 Professor Loukas Tsoukalis shares his views on European integration and governance challenges in a video interview with wiiw’s Michael Landesmann. Loukas Tsoukalis is Emeritus Professor of the University of Athens and President of the Hellenic Foundation for European and Foreign Policy (ELIAMEP), a leading European think tank on European integration. After participating in an event on European integration, jointly organised by wiiw and the ÖGfE in December, Professor Tsoukalis spent some time discussing his ideas with Professor Michael Landesmann, former wiiw Scientific Director. Professor Tsoukalis stressed the multiple divisions characterising today’s EU, which have made both the union as a whole and many of its member states increasingly ungovernable. He also noted, however, that already in 2009 many observers predicted a disintegration of the EU, and this this has so far not materialised (with the exception of Brexit). Looking to the future, Professor Tsoukalis stressed the still-central role of the German-Franco axis. This was a key driver of the European integration process in the past, and will remain essential in the future. Moreover, these countries—because of their size—can afford to 'think European'. According to Professor Tsoukalis, 'there are very few countries in Europe that can afford to think European; most think only nationally'. Professor Tsoukalis is author of many books including The New European Economy and What Kind of Europe? published by Oxford University Press and translated into several languages. His latest book In Defence of Europe: Can the European Project Be Saved? was published in 2016.